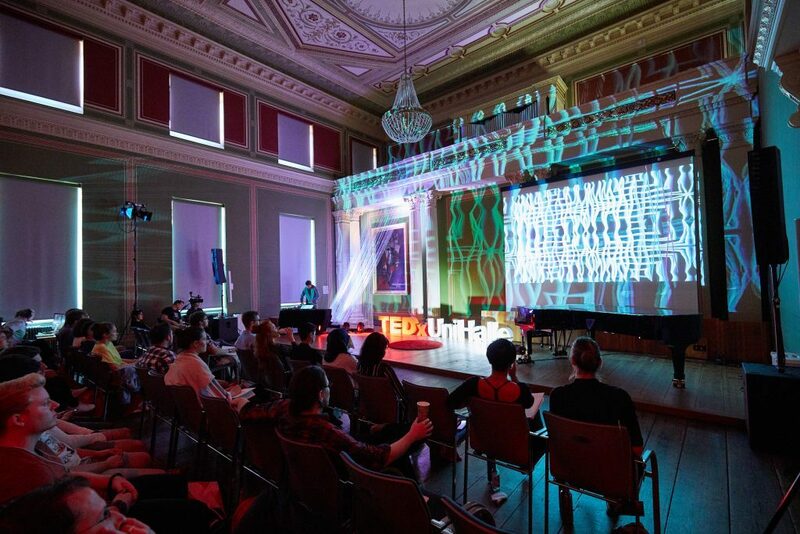 We were invited to play a live performance at the TedX event in our hometown Halle. Thank you to all people, who organized this event! Thank you to TedX, that you released our show on your channel! Wohoo, we got it! 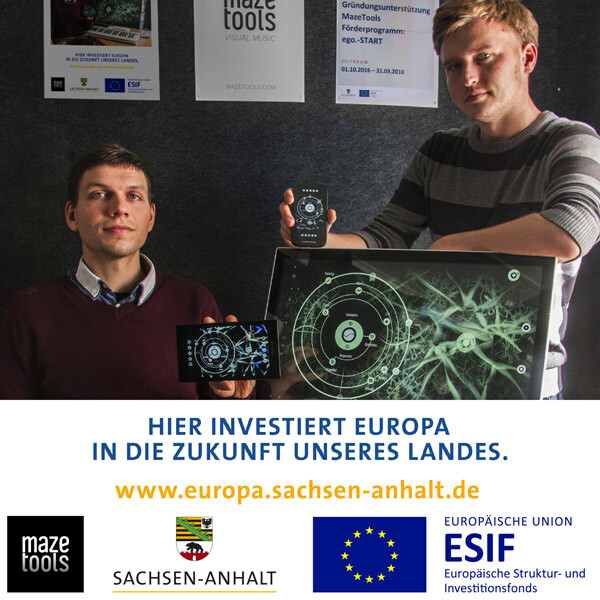 The Bank of our home state Sachsen-Anhalt IBSA agreed to a scholarship for innovative technologies (ego.-Start Gründerstipendium)! The MazeTools will come soon! Thank you Univations Halle! There is still a lot to do, but we are looking forward to a great time! We built up a basic DAW and used it in different ways. The final result was fictional podcast named “Radio 16” with a special about the „JoJo Vacation Academy“. The kids had the chance to talk about their use media and favorite music. We recorded voices and instruments, discovered audio effects and mixed everything together. We were invited to play a concert for the exhibition opening “GRASSI invites 2# dazwischen / in / between“ in the Grassi – Museum for ethnography Leipzig. 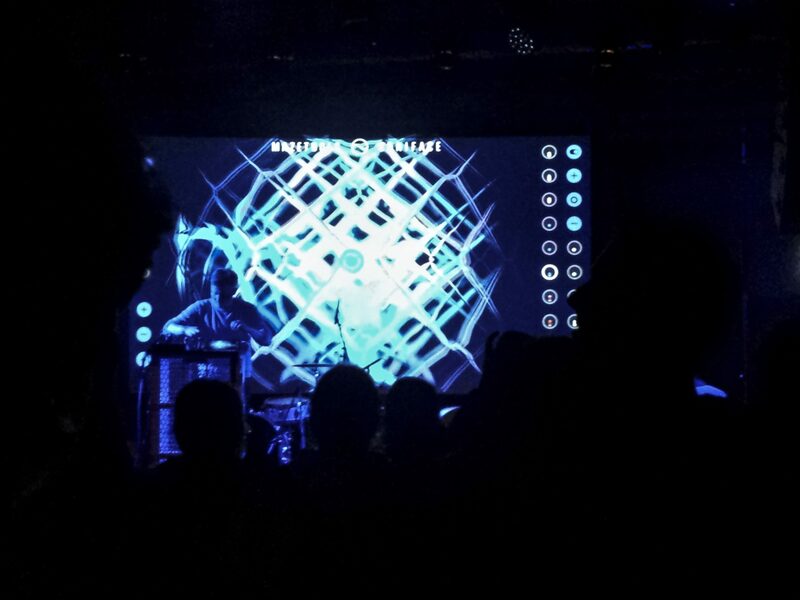 Together with Omar Shalash, which played the oud and the afghan rapper Mustafa Bahaduri, Stephan and Jakob performed a journey from traditional arab to eletronic music and conscious hiphop. As special act, Stephan played a Mazetools performance in our hometown Halle for the German Youth Film Award (Deutscher Jugendfilmpreis), a forum for young filmmakers in Germany.